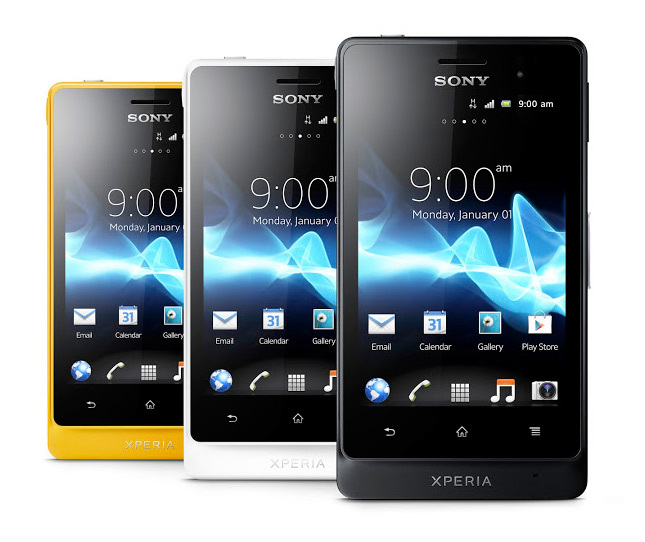 This article lists the different types of Sony phones available. 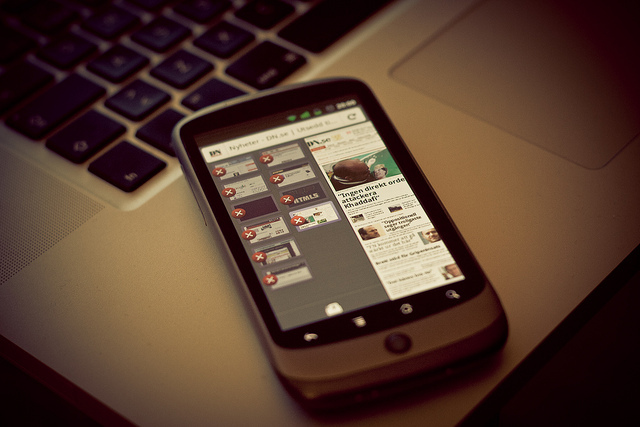 Find out about recycling Android mobile phones. 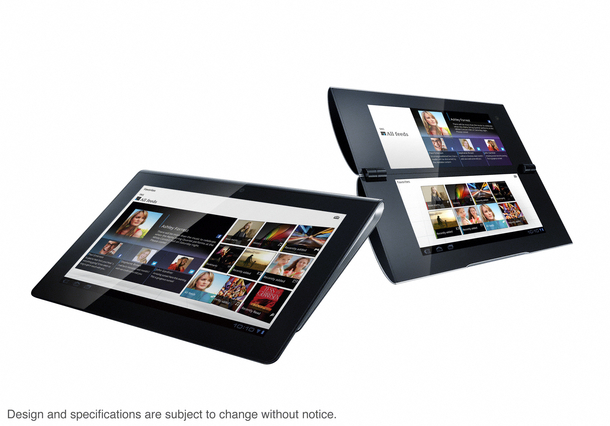 A guide to the different types of Sony tablets.